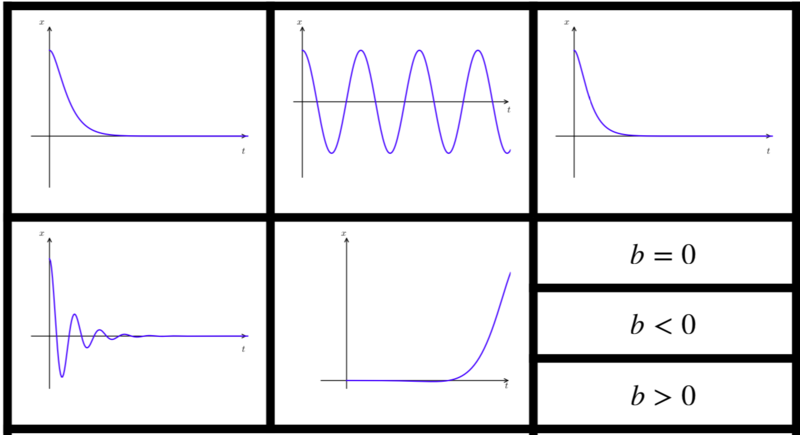 A very quick post early this morning to share a card sort I made for damped simple harmonic motion as a fellow twitter user has requested it. I enjoyed teaching the damped simple harmonic motion content as it is much more realistic than the idealised SHM equations. It also provided good practice of modelling, solving ODEs, using ICs, sketching graphs and interpreting graphs / solutions in context. Each set should contain an equation, a solution, a solution plot and some conditions. I hope it’s useful – download here.